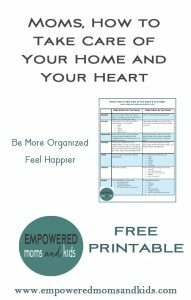 Get a FREE eBook and 10+ printables that will empower YOU and your KIDS by joining my email list. (See all the freebies you get below.) 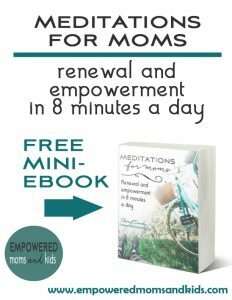 I only email once-a-month with encouragement and more freebies. And I guard your info like a champ – giving out your email is not my jam. 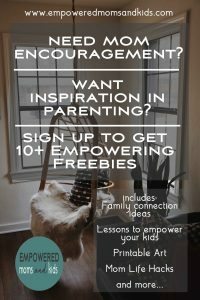 Thanks for joining this mom community! Yes, please send me empowerment & freebies! 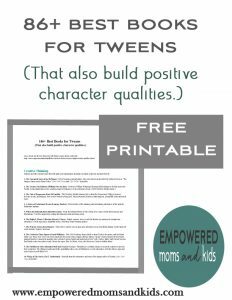 146+ best chapter books your tweens will love that will also help them develop positive character qualities. 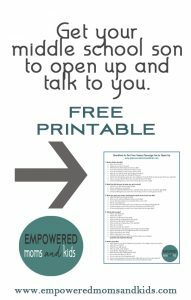 For late-elementary/middle school age kids. 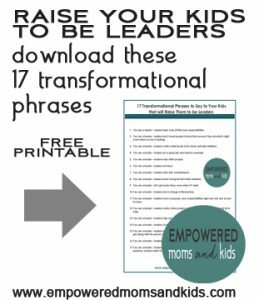 Each book is categorized in character qualities we are trying to grow in our kids. The list also has a wide variety of reading levels and topics; hopefully, every kid can find something they like. 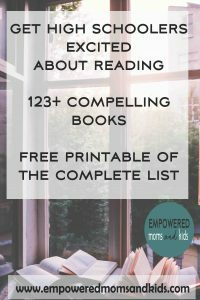 Almost every book has been recommended to me by a teacher, parent, or kid, but still, the entire list might not be right for every kid so click on the title on the live blog post and read more about the book if you’re questioning. 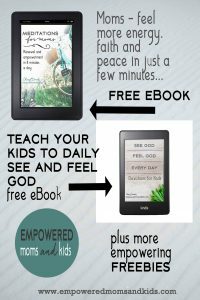 more about this eBook here. 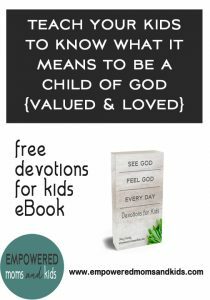 Free Kids Devotional to help teach kids to know – really know – how loved they are by God. 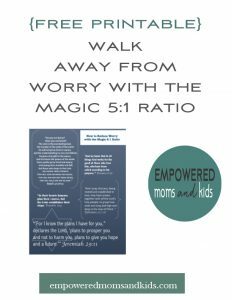 Empower them to walk through daily with confidence. 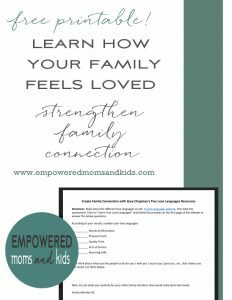 Deepen family connection, and understand yourself and your kids better by using the 5 Love Languages activity. This is a great family dinner time discussion. Cure summer boredom. Raise creative kids. 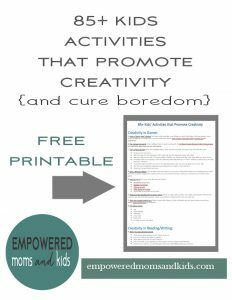 Download a list of 85+ Kids Activities that Promote Creativity. 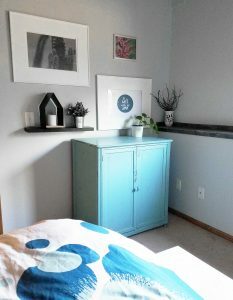 Read the full blog post with links to videos, links to articles, pictures and more here. 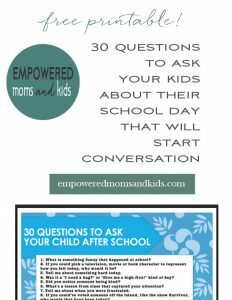 Do your kids always answer your questions about school with: fine, a shrug, or can I have a snack? 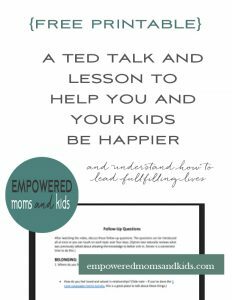 I have 30 questions that will help you better peer into your child’s heart and get the conversation started. 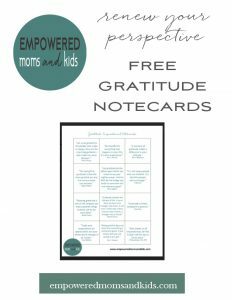 Gratitude does amazing things to our perspective. I’m convinced God breathes a holy quality into gratitude. 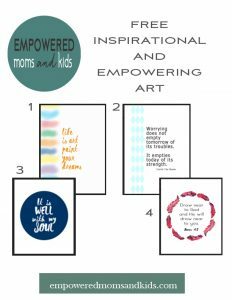 Get inspirational sayings to place in all your favorite spots to renew your mind and empower your thoughts. 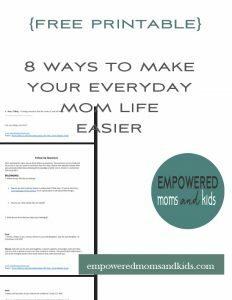 Life hacks to make the every day mom life run smoother. 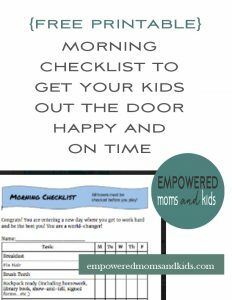 Our kids haven’t necessarily learned the art of kindness yet. Yes, some small-human personalities seem to be born with extra doses of kindness they execute always. But for some kids, being kind when they don’t feel like it is equivalent to bench pressing a 500-pound weight. 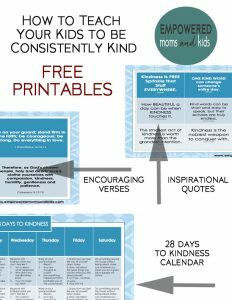 Read more about How to Teach Your Kids to be Consistently Kind.